If you own a business that is not a corporation, you are considered to be self-employed, and you must pay self-employment taxes, based on the net income of your business. Self-employment taxes are paid to the Social Security Administration for Social Security and Medicare eligibility. These taxes are payable on your personal tax return, along with the income tax liability for your business. In addition, these taxes are not withheld from your income as a business owner, so you must calculate the amount of this tax and keep track of how much you owe. When you file your personal tax return, you must include your business income form and a calculation of the self-employment tax you owe, based on that income. Self-employment tax is then added to the income tax you owe, and the grand total is what you must pay. You may also need to pay estimated taxes to cover your business income and self-employment tax liability. You are a member of a partnership or limited liability company (LLC) that files a Form 1065, U.S. Return of Partnership, that carries on a trade or business. As usual, there's more to it than this simple statement. Read more to determine if you are self-employed. Self-employment taxes are paid to the Social Security Administration for Social Security and Medicare eligibility. The amount of these taxes is based on net earnings from self-employment (i.e., business ownership), for a business that is not a corporation. The tax rate is similar to the rate employers and employees pay together for Federal Insurance Contributions Act (FICA) taxes. How Does My Business Type Affect My Self-Employment Income? If you are a sole proprietor, member of an LLC, or a partner in a partnership, you are considered to be self-employed, and your portion of earnings from your business is subject to self-employment tax. How Much Is the Self-Employment Tax Rate? The self-employment tax rate is 15.3 percent on net earnings from employment, but the Social Security portion of this tax is capped at the Social Security maximum income each year. Half of the amount of the calculated self-employment tax is credited back to the business owner before figuring the adjusted gross income amount on the owner's tax return. What Is the Difference Between Self-Employment Taxes and Employment Taxes? Self-employment taxes and employment taxes are essentially the same. They both are taxes for Social Security and Medicare, based on earnings from self-employment or employment, and the rates are essentially the same. But there are some slight differences that are important to know. How Do I Calculate Net Earnings for Self-Employment Taxes? Net earnings are calculated generally by starting with gross income from the business and subtracting deductions and depreciation allowances. This general calculation differs slightly depending on the business type. How Are Self-Employment Taxes Calculated on Schedule SE? The amount of self-employment taxes a business owner must pay are determined using Schedule SE. The net earnings (i.e., profit) from the business are the basis for this calculation. How Do Self-Employment Taxes Affect My Personal 1040 Tax Bill? Your self-employment taxes are added to your income taxes on your personal income tax return. First, calculate the amount of your self-employment taxes, based on your business net income. Then, add these taxes to the total taxes owed. Your total tax bill includes both self-employment taxes and income taxes owed. What If I Am Self-Employed and Also an Employee? If you are self-employed and also an employee of someone else, both incomes are included to determine the total amount of Social Security and Medicare tax you must pay. Employment income is considered first. How Do I Pay Estimated Self-Employment Taxes? 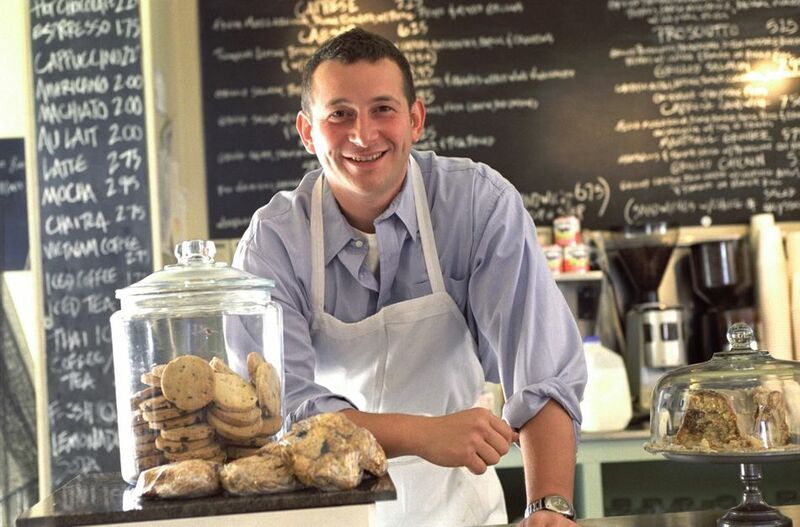 Self-employment taxes, like income taxes, aren't withheld from your income as a business owner. So you must pay these taxes at tax time. If the amount of tax owed is too much, the IRS can penalize you for underpayment. The way to avoid these penalties is to pay estimated taxes. You can do a rough calculation and pay these taxes quarterly: April 15, July 15, September 15, and January 15 of the following year. How Do Self-employed Business Owners Pay Social Security and Medicare?